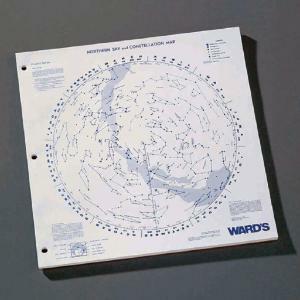 An economical set of star maps depicting the stars and constellations in the northern skies. Size: 11" x 11". Package of 50.